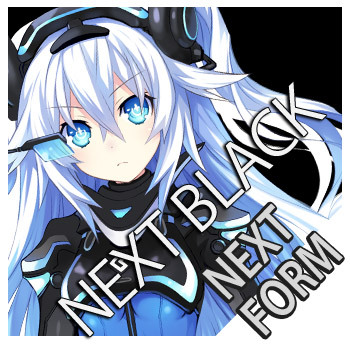 Noire's HDD form. 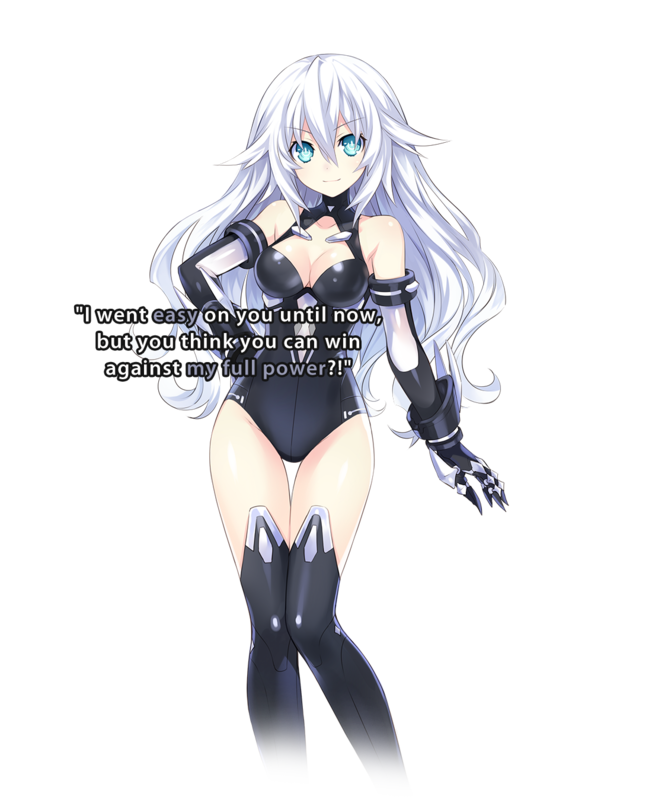 Her personality transforms into one full of confidence and aggression in this form. 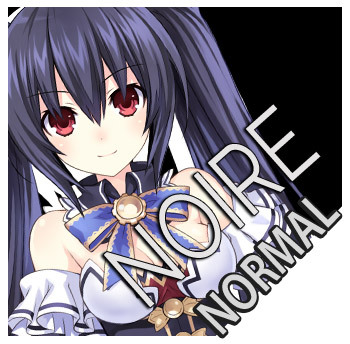 Her habit of not being transparent with her feelings mostly disappears, although her pride and tsundere tendencies remain relatively unchanged.